"In the last several years, the notion that soft target venues pose a real security concern is unequivocal. 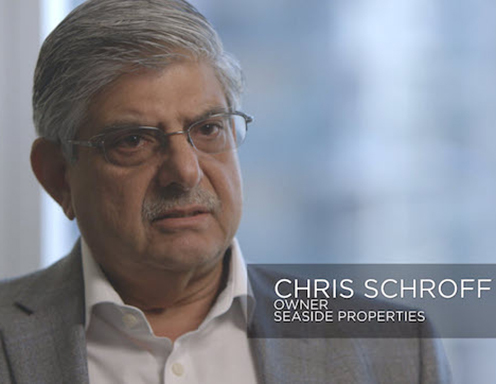 Broadly speaking, in the hospitality industry the events over the last decade demonstrate that greater focus and attention is probably overdue." Maestro’s mobile solutions empower guests and hotel staff to use Maestro on the road or around the hotel. 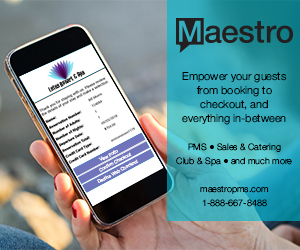 Smartphone and tablet friendly, Maestro’s mobile apps help improve guest service and guest engagement. Looking for a new Revenue Management System? Mobile Access Keys Do you use mobile access for your hotel room when available? The poll is closed. No, I prefer an actual key card/key. No, I am afraid of this access. I would but I don’t see it very often.